Weeks said there will also be as much local produce and meat used as possible. They will also highlight and showcase food and beverages from local producers in some of their classes. In addition to classes at Cookhaus, there will also be special events to visit farms and then prepare the food grown right there. 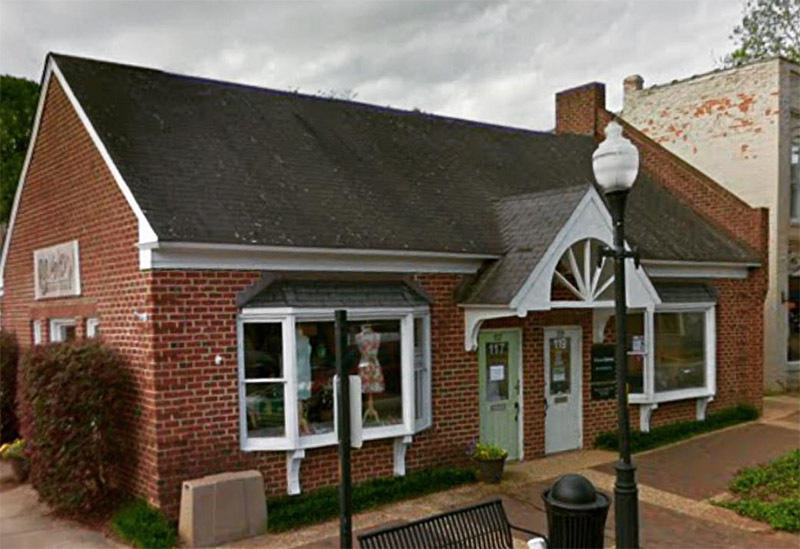 Cookhaus will not only have cooking classes but Weeks said they will bring local brands and businesses together with buyers for markets, restaurants, chefs and more. Weeks also said he wants Cookhaus to be there as a venue for tasting and food promotion for producers in the area. To bring in new ideas and experience, Weeks said they will constantly be interviewing chefs to potentially join in, and he added they do not need to be certified. “If they know some passed-down family recipes or styles, we can interview them and talk,” he said. 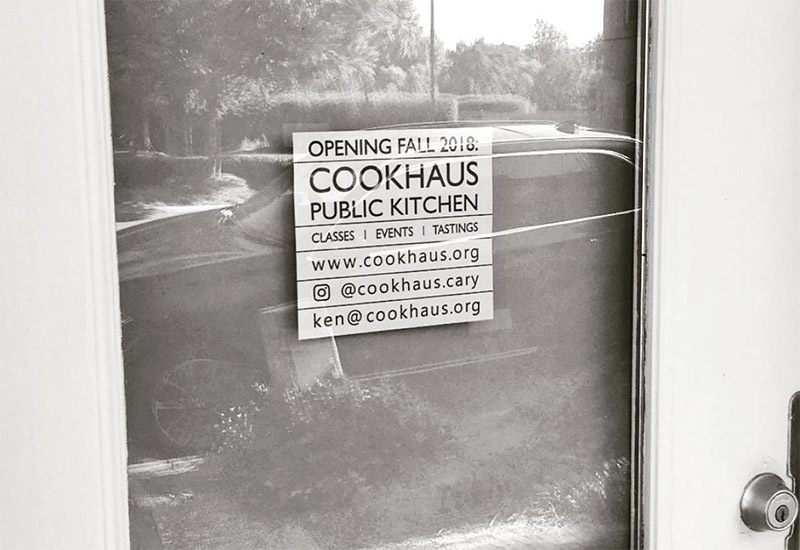 Cookhaus is opening on 117 W Chatham St. with a target date of this November. Story by Michael Papich. Photos courtesy of Cookhaus.